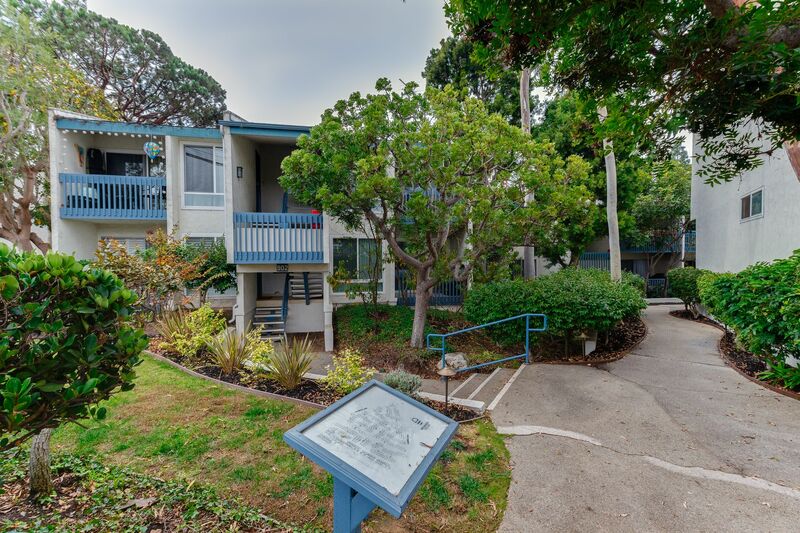 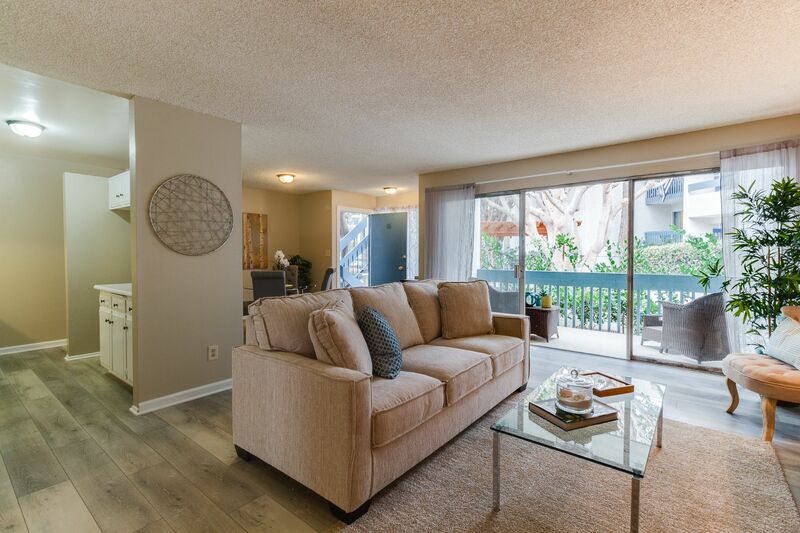 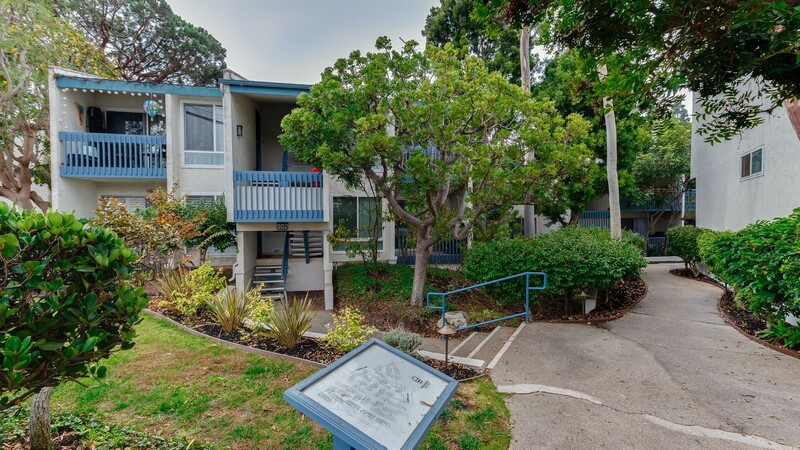 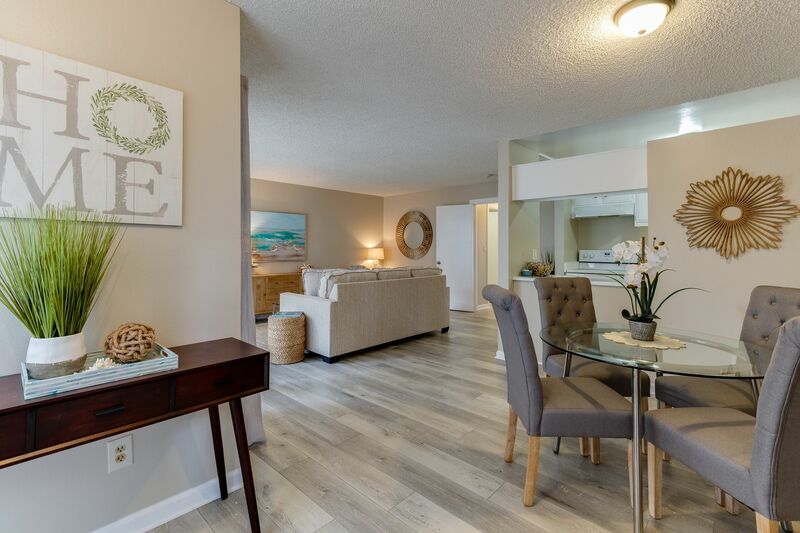 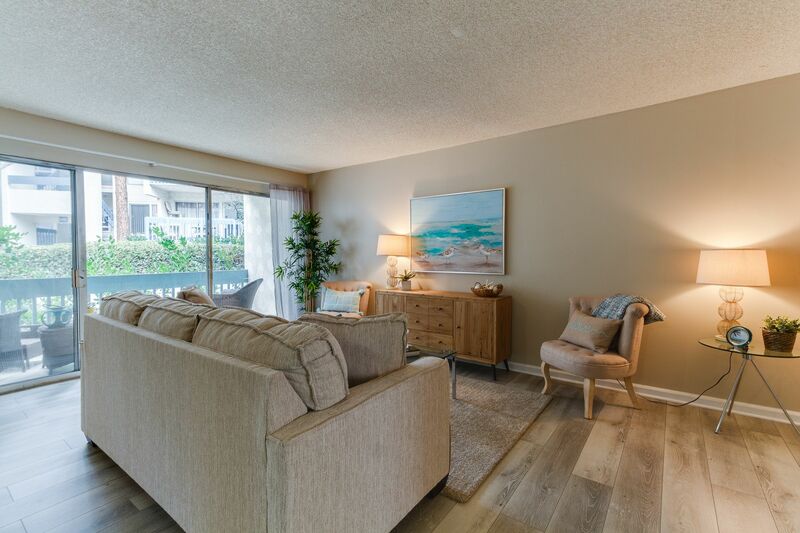 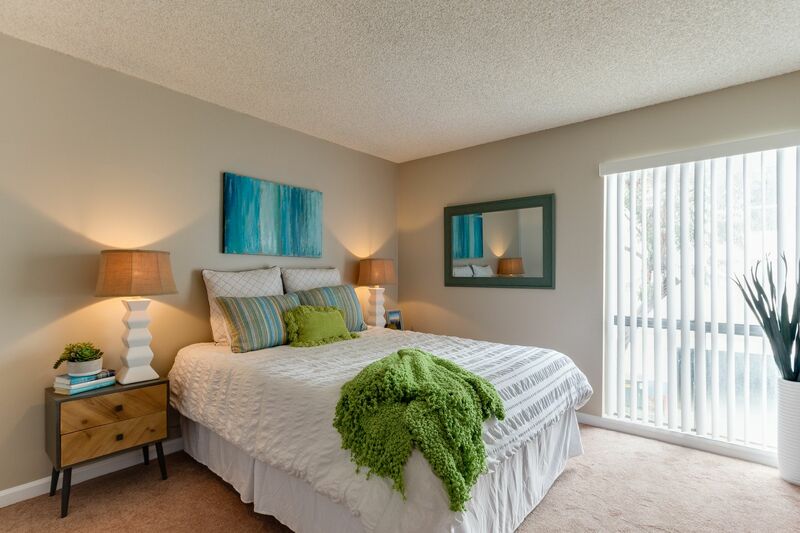 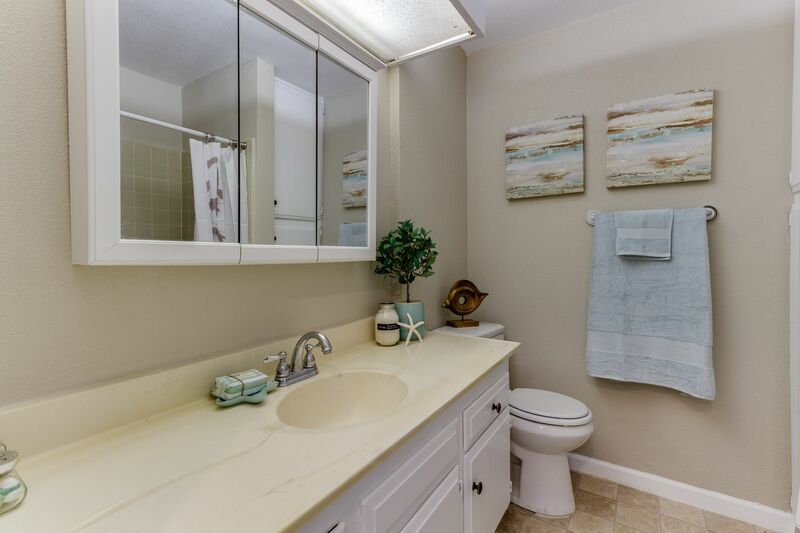 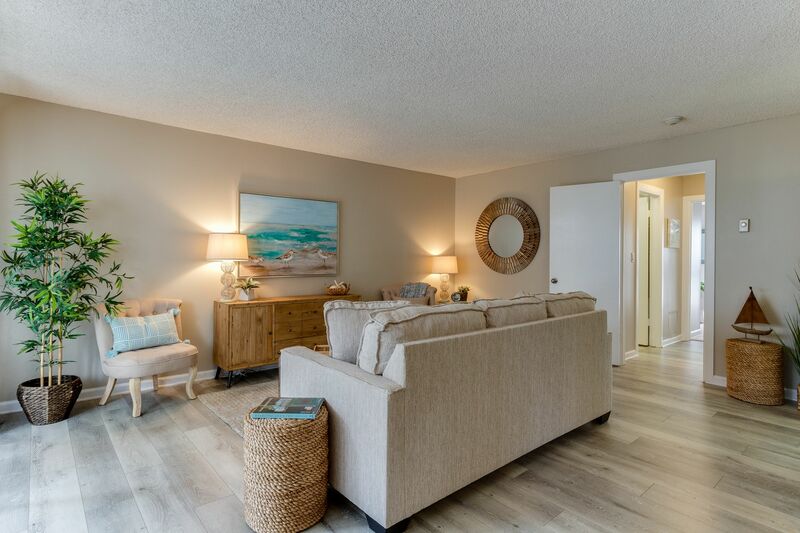 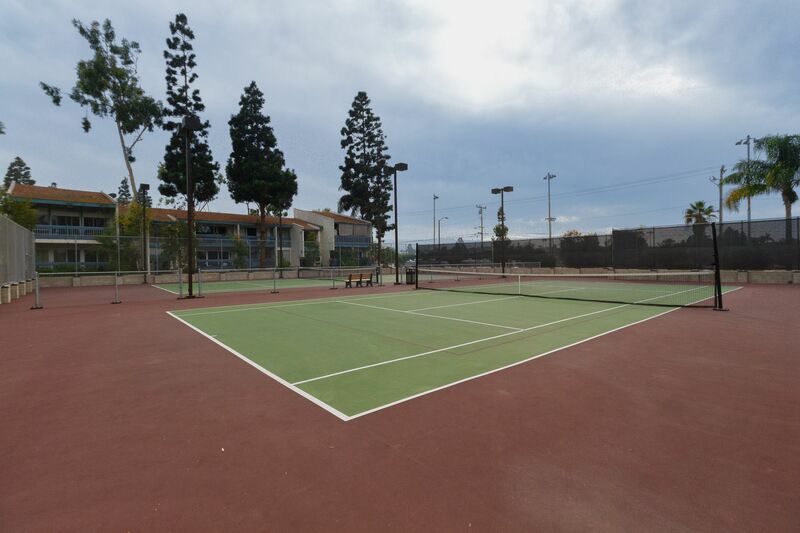 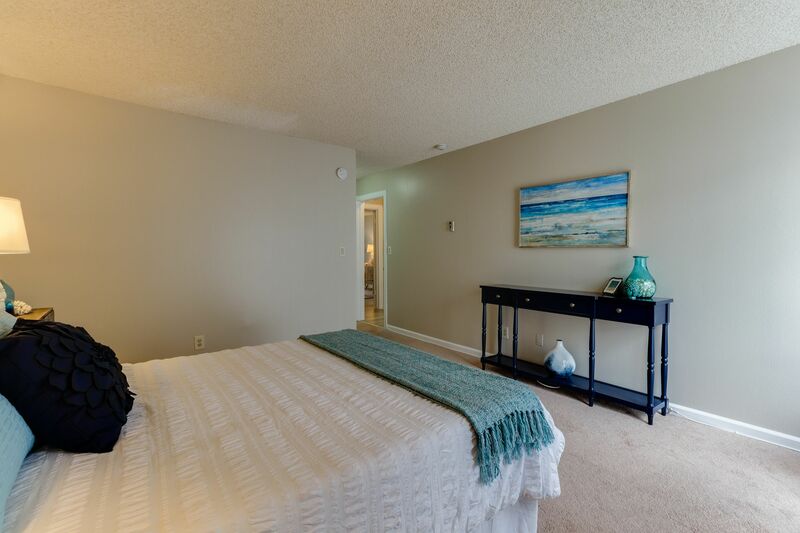 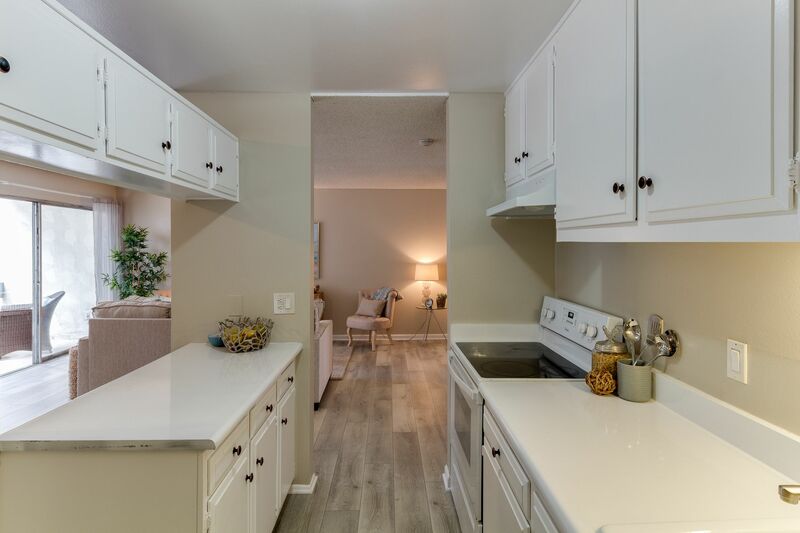 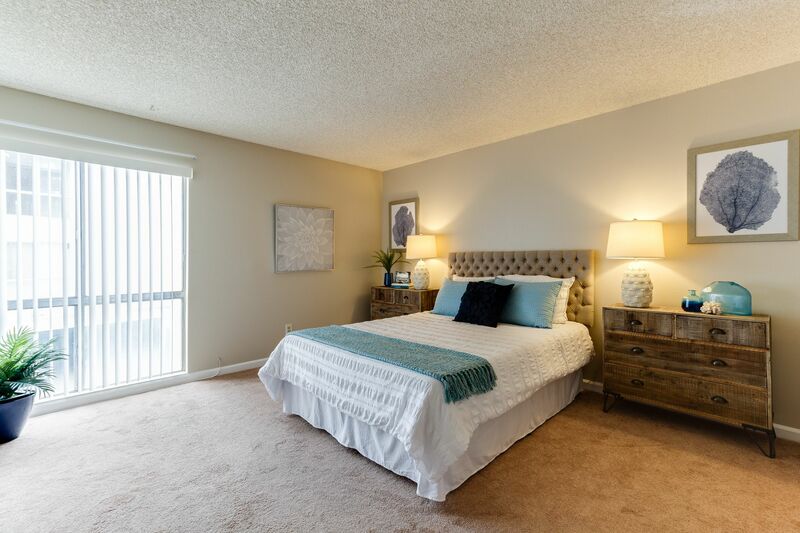 Located in the highly sought-after Brookside Village in Redondo Beach, is this open concept 2 bedroom / 2 bath interior unit condo. 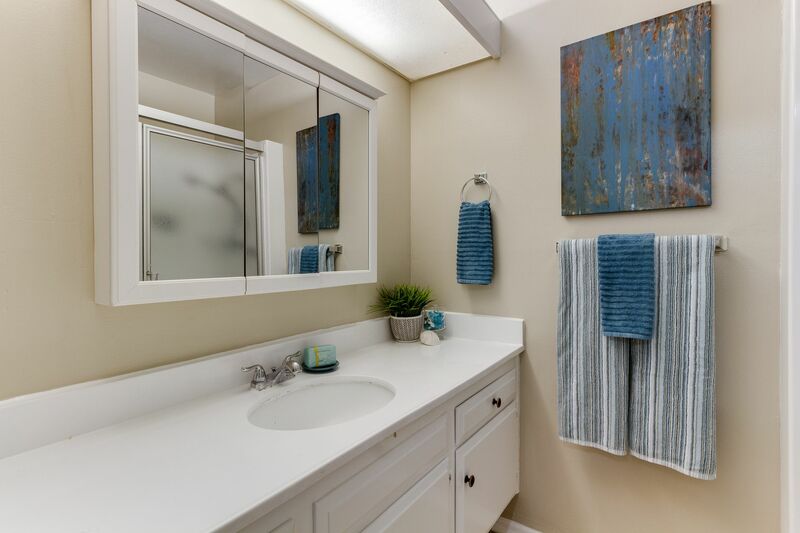 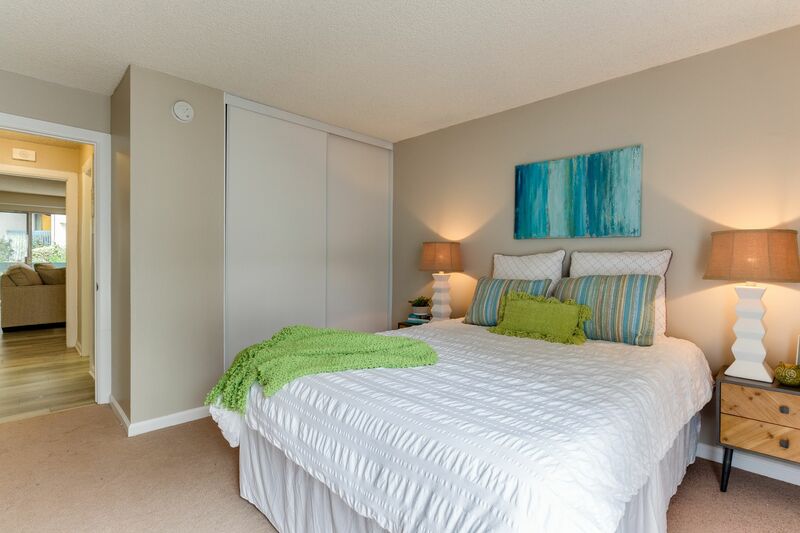 This home is bright and airy with modern interior design details throughout. 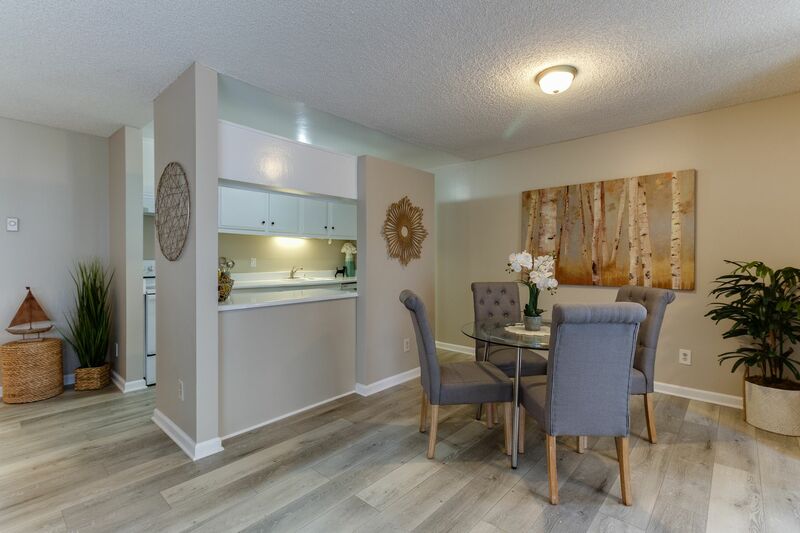 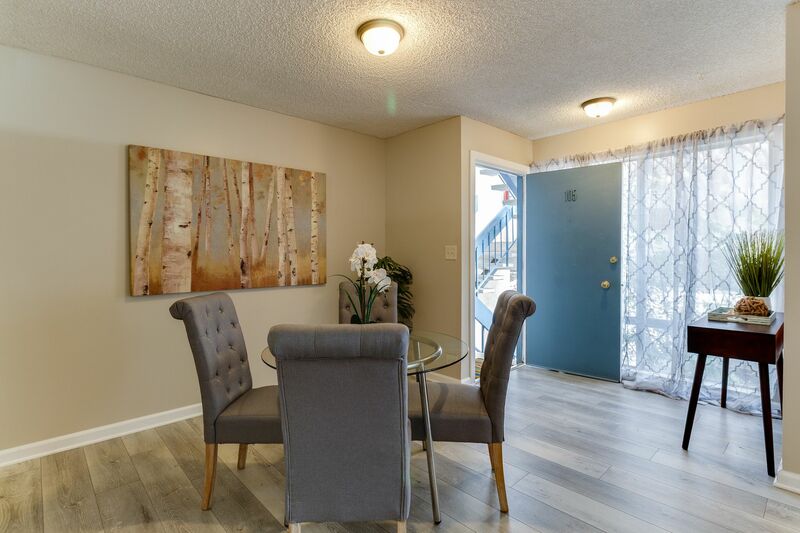 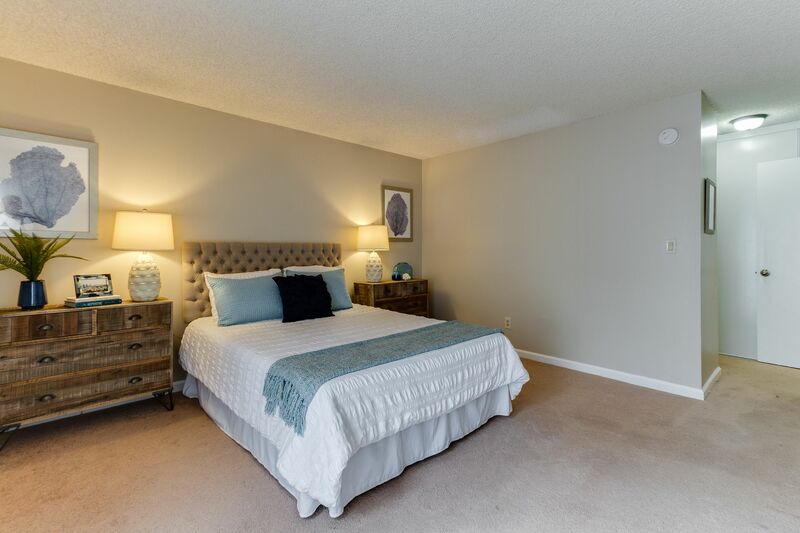 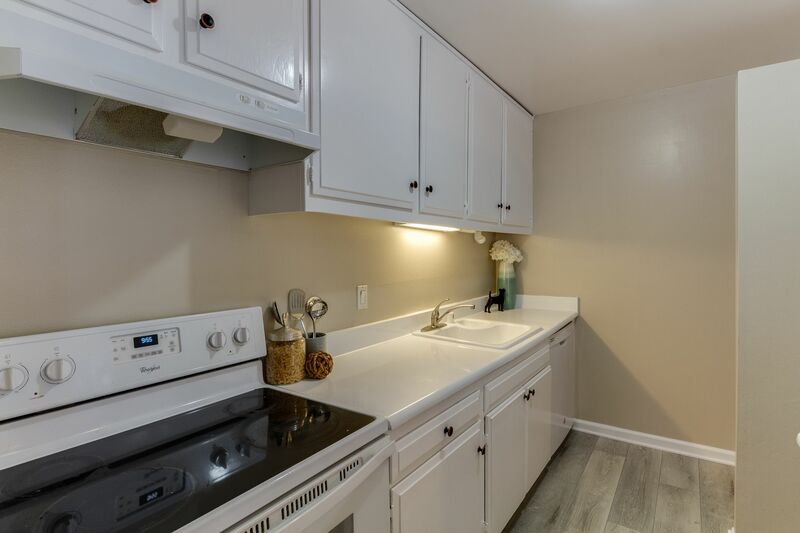 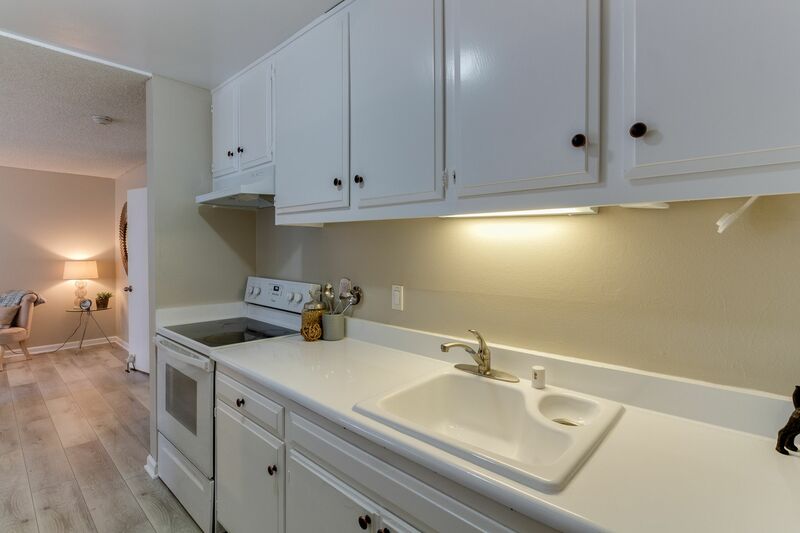 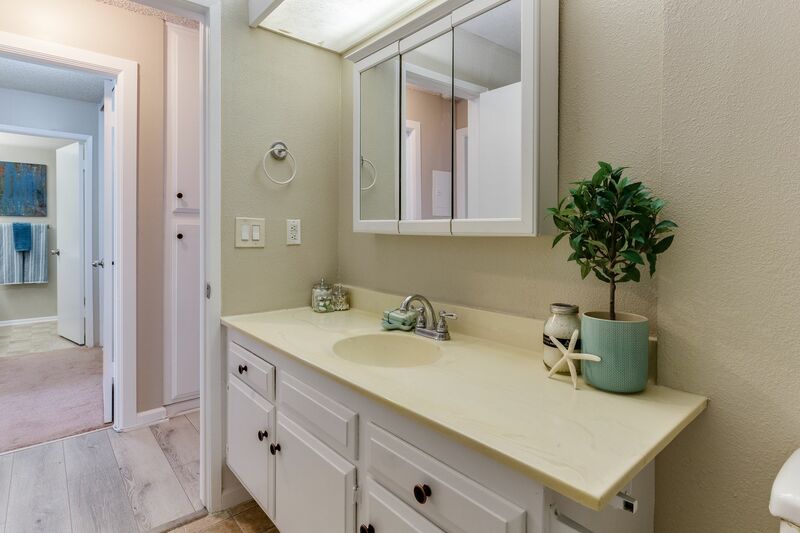 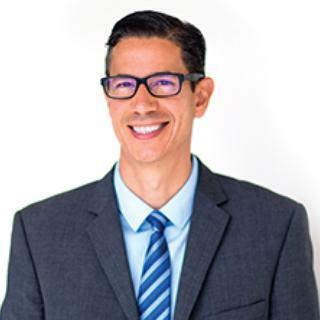 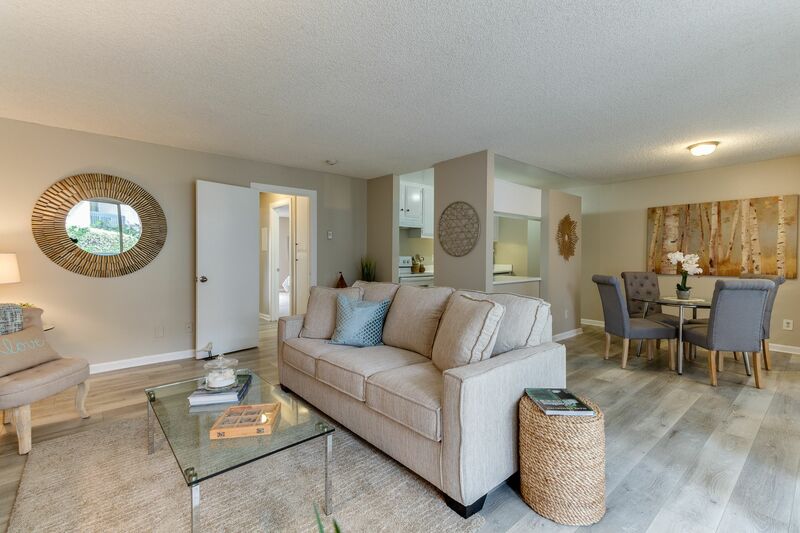 The home has been tastefully renovated, including beautiful all new wide plank distressed flooring, new paint throughout, repainted kitchen cabinets, re-glazed sink with new plumbing, new faucets, and resurfaced balcony floor. 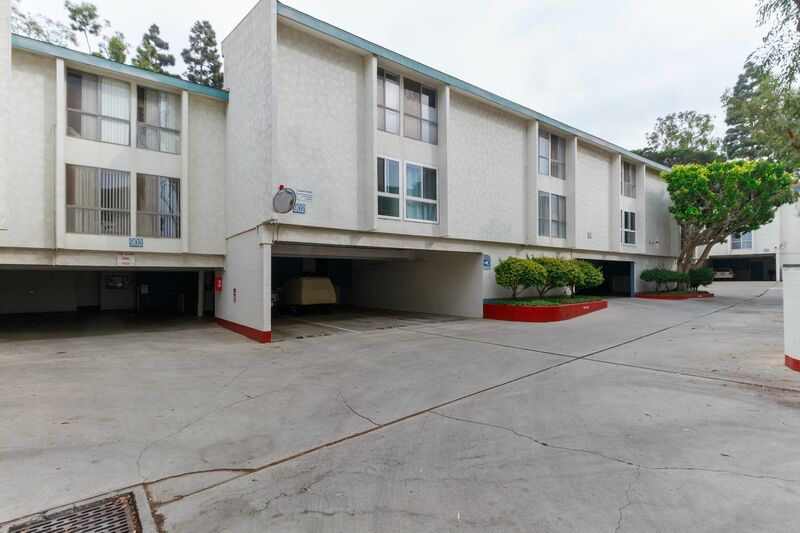 2 parking spots and rare 2 secure storage spaces. 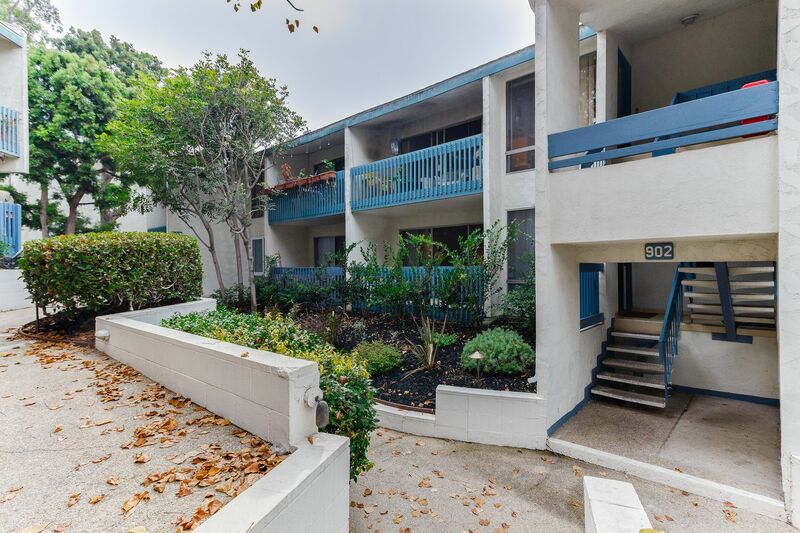 Enjoy the outdoors from the comfort of your private balcony, which offers refreshing rays of sunlight and overlooks manicured landscaping.. With the combination of this homes highly desirable location, top schools, and a great price; this home won't last on the market for long!